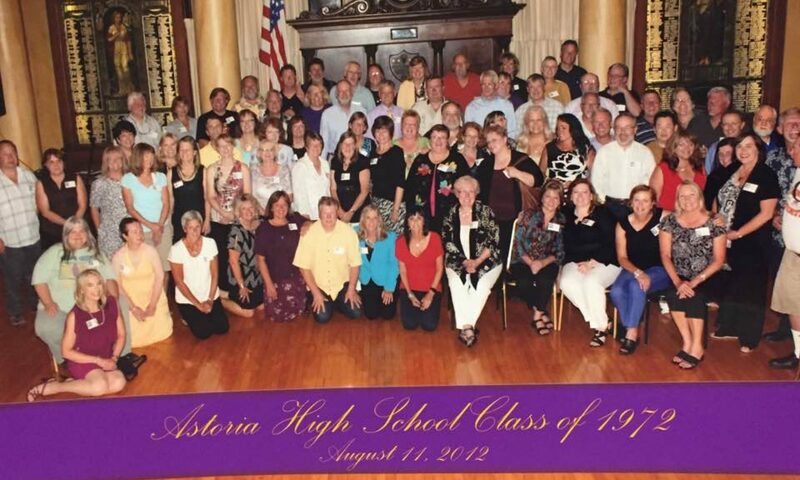 There are some nice photos of class members, old and new, here to view! Also, prices for the 45th reunion event are available, along with the opportunity to purchase tickets! email info@classof72reunion.com with any questions!